Facebook has unveiled new tools to make it easier for users to see and access the data the social network holds on them, as the social media giant aims to regain trust after a backlash from users over the Cambridge Analytica data scandal. The move comes after reports that a quiz app harvested 50 million Facebook profiles for data which were then sent over to Cambridge Analytica, a firm that was caught claiming it handled the digital aspects of President Donald Trump’s 2016 election campaign. 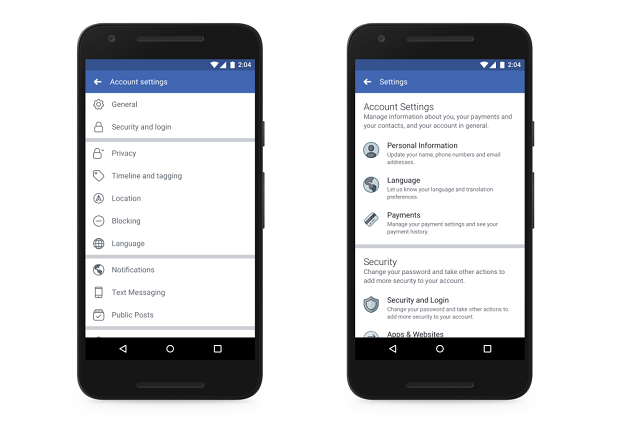 Facebook has redesigned the settings menu on mobile devices to make things easier to find. All the different sections under the settings tab will now be a in a single place. 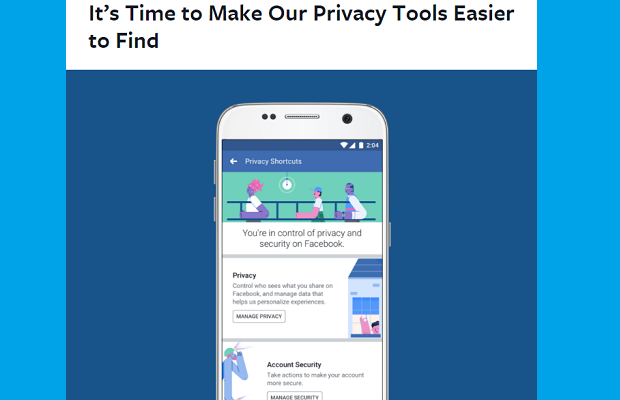 The technology giant has also added a privacy shortcuts menu. Users can go to this menu to add extra security when logging in, review and delete what you’ve shared from search history to friend requests, and manage the information on your profile and who sees your posts. 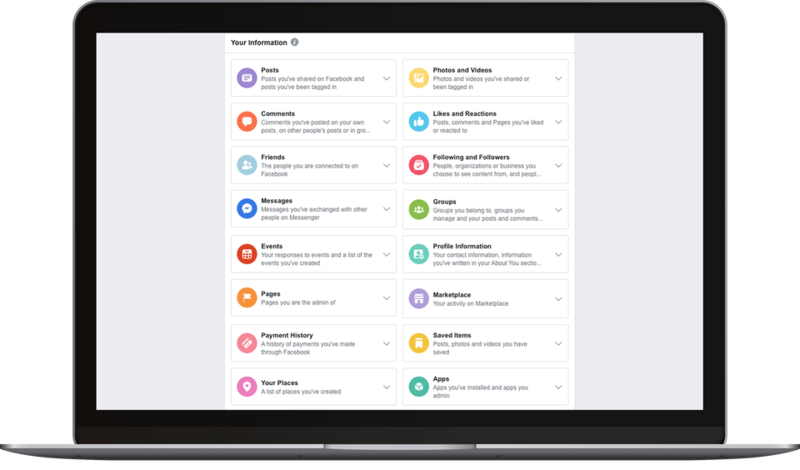 Facebook is also introducing a tool called “Access Your Information” to let you see the comments you’ve left or posts you’ve shared and delete them. The company also said it will make it easier for users to download their data, such as photos and contacts you’ve added to your account, and even move it to another service.